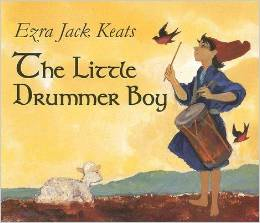 Many of us explore themes such as dentist visits, the first day of school, and death with our children through books. Christmas is no different. 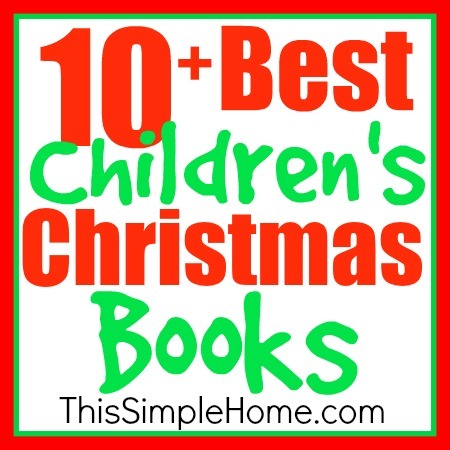 Because of that, I have my top ten favorite Christmas books to share with you today. Some are just plain cute. 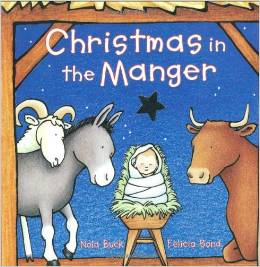 Others focus on the birth of Jesus. But they are all family favorites. 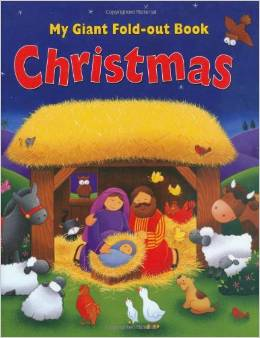 I definitely have an opinion when it comes to Christmas books. 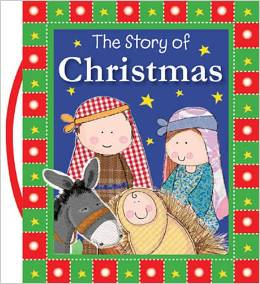 Every year our children open one or more books each day as one of the many ways to celebrate Christmas daily in December. I don't even wrap the books, yet the children get to unwrap them. The children anticipate it every year. 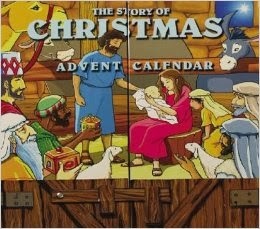 Think of it as an Advent activity. 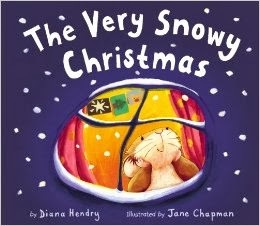 Now it's time to share with you our ten favorite children's Christmas picture books. 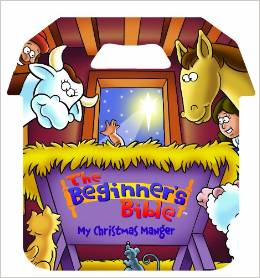 If you only have ONE Christmas book on your children's shelves THIS is it if you want an accurate biblical account of the birth of Jesus with giant lift-the-flap style pages. 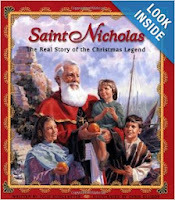 Saint Nicholas: The Real Story of the Christmas Legend, by Julie Stiegemeyer. You don't need to be Catholic to appreciate the good Saint Nicholas did long ago. 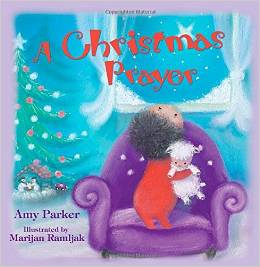 This book brings the story of Saint Nicholas to life and helps children to understand the man. Children can draw their own conclusions to connect him to Santa. In the end, it does bring the focus back to Jesus. These may come in other formats, but in our home they are board books. This one is especially good for toddlers. Author of the Betsy-Tacy series and my favorite Emily of Deep Valley. 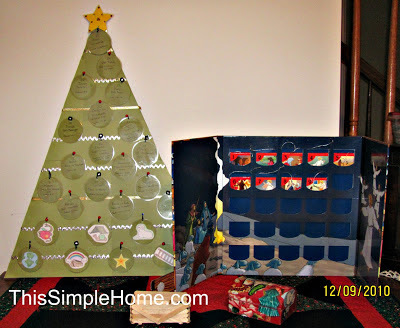 This is what it looks like inside beside our homemade Jesse Tree. Or this free one from Focus on the Family. 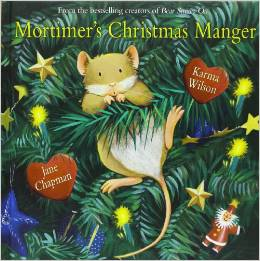 Do you have a favorite Christmas book to share with the children in your life or a favorite book to read for yourself? 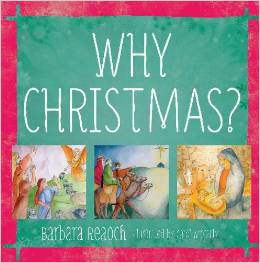 You may also be interested in our favorite children's Easter books. 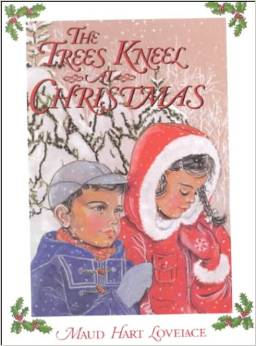 I'd be hard pressed to pick a favorite Christmas book - but chose some good ones. I've never heard of some of these, will have to go check them out, thanks for the awesome picks!